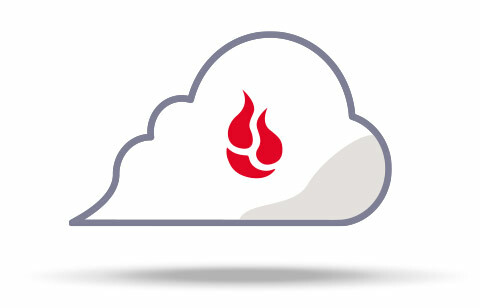 Backblaze B2 Cloud Storage works similar to Amazon S3 or Microsoft Azure, allowing you to store unlimited data in the cloud. But does it for 1/4th the cost. 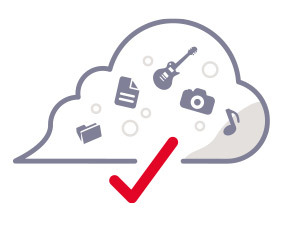 Welcome to B2 Cloud Storage!